DON’T LET THEM OPEN YOUR HEAD! 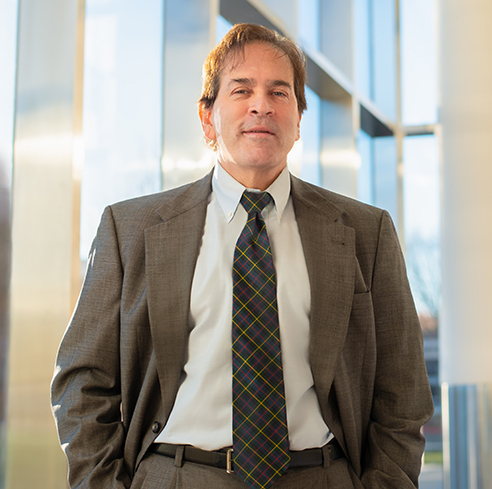 Minimally invasive surgery for brain aneurysms, performed through an artery in the leg, has been used by physicians at top hospitals across the country for more than two decades. These techniques: stenting, coiling and flow diversion, result in lower morbidity and mortality, have shorter recovery times, and do not entail removing part of the skull, which is required for open brain surgery aneurysm treatment. 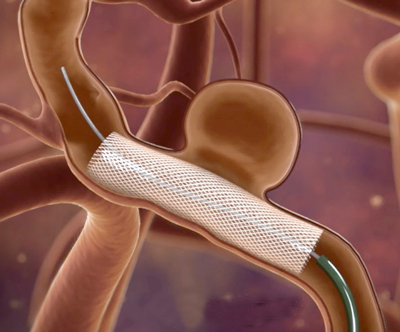 When a stent is used to treat brain aneurysms, the doctor inserts a catheter into an artery and threads it through the body to the aneurysm. The coils fill the aneurysm, block circulation, and cause the blood to clot, which obliterates the aneurysm. 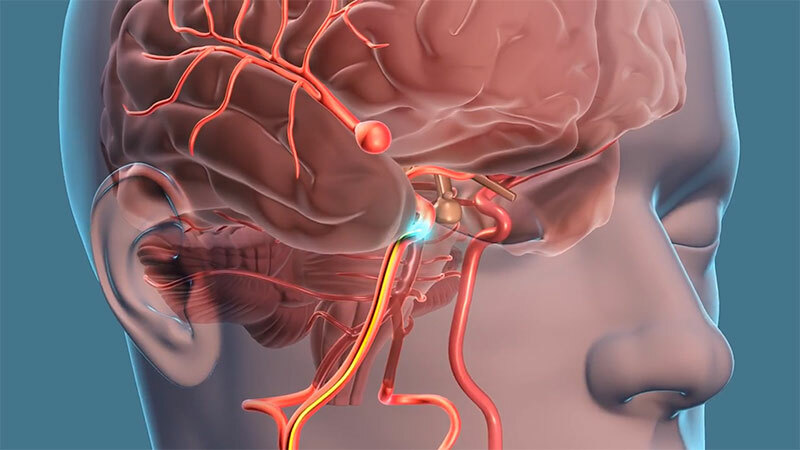 Endovascular coiling is a procedure performed to block blood flow into an aneurysm. During coiling, a catheter is passed through the groin up into the artery containing the aneurysm. Platinum coils are then released. 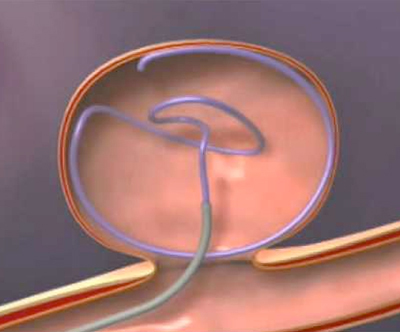 Flow diversion is an endovascular technique whereby instead of placing a device inside the aneurysm sac, such as with coiling, the device is placed in the parent blood vessel with a catheter to divert blood flow away from the aneurysm itself. 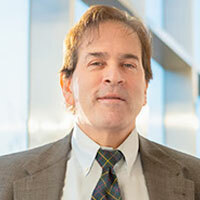 Many competing practitioners in the U.S. use minimally-invasive techniques less than 50% of the time, opting for the riskier, more expensive option. This must change, and Dr. David Siker in Portland, Oregon is spearheading that change. 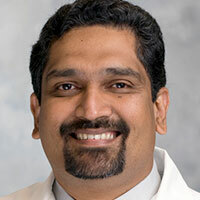 His primary goal is to educate medical practitioners and the general public about minimally-invasive treatment of brain aneurysms, and persuade his colleagues to raise their use of these techniques to above the 90% level. 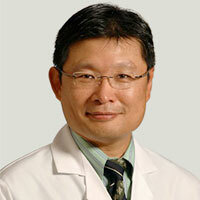 In the years since he has become one of the pre-eminent specialists in endovascular coiling and flow diversion techniques for treating brain aneurysms. 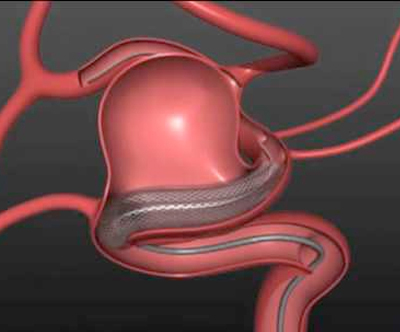 These procedures involve inserting a catheter into an artery in the groin area, and using a stent or platinum coils to reduce blood flow to the aneurysm. It is substantially less risky than a craniotomy, and the patient usually leaves the hospital the next day, immediately able to resume normal daily activities. Many hospitals promote open brain surgery (riskier with longer recovery) to treat brain aneurysms 50% of the time or more, rather than minimally invasive techniques. 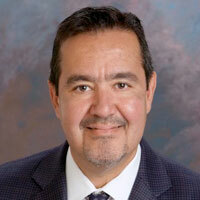 Find a skilled specialist dedicated to treating your brain aneurysm without open brain surgery. Live in Oregon or Washington?